The country of Croatia – destination number one for summer holidays! Bur fortunately, in Europe there are 4 seasons and the lovely summer is one of them. Yes, this sunny season is the most waiting time of year when all people go somewhere for having a pleasant and even dynamic holiday – with friends, with the family or with the half. Together with the coming summer, the choice of beautiful destinations becomes larger and as opposed to the other seasons, during the summer we dispose with long list of incredible places to visit. But which summer resort to choice and where is most cheaply? Where to go for having the perfect family vacation and if we organize our vacation by ourselves, how to understand what to see and where are the most remarkable sights as well? Well, we will inform you about everything of which you are exited and you have to trust us – mybrum.co.uk is an amazing blog where you will get interesting information related to the tourism and to other live questions! 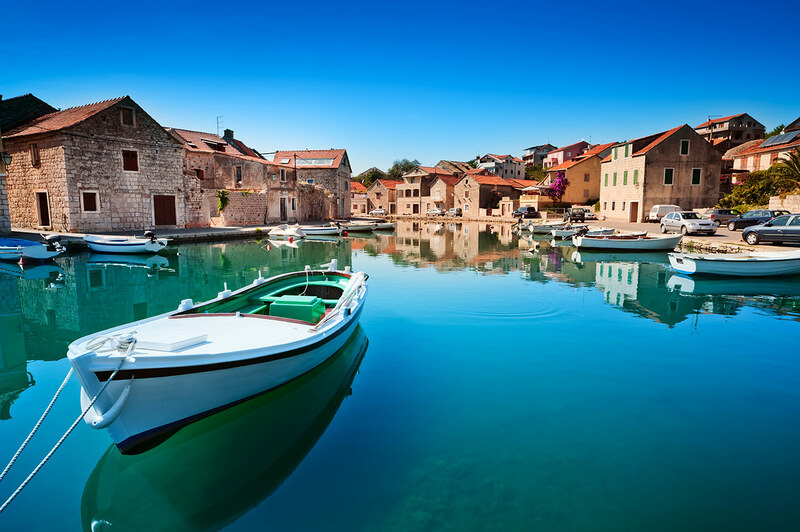 So… Let’s pay attention to one of the most beautiful and impressing countries in Europe – Croatia! Yes, it is really one of the most beautiful lands we have ever seen and even more – this amazing destination is hiding so many gorgeous places and resorts, that we can spend a month there without getting bored! And if you have not had the huge pleasure to visit Croatia so far, do it this summer. Or even spring? 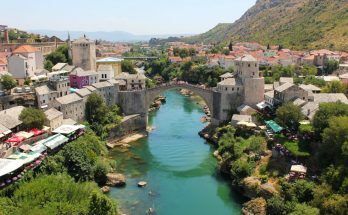 From Dubrovnik to Zagreb and from the Plitvice Lakes to Hvar, the breathtaking views and sights you will see are hundreds, so do not be surprised if you have the strange feeling that you are fallen into the paradise! Everything is so unreal beautiful that even the most skeptical tourist will be impressed! As a matter of fact, to make a choice where to go in Croatia is very difficult task. – And not only for you or us (the bloggers from mybrum.co.uk), but for everyone. And here we can help you little by mentioning several very attractive and captivating places – keep reading and understand which they are! 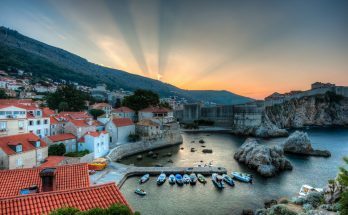 Except Dubrovnik, in Croatia there are many other romantic and historical towns that deserve your attention. 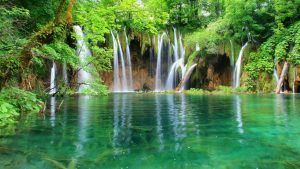 Take for example the amazing Natural Park of Plitvice Lakes that has struck with its beauty and charm everyone who has ever been there! The waterfalls, the amazing lakes, the picturesque nature and the animals you can see are simply incredible and hardly there is someone who won’t be impressed by this wonderful place… Take some time and visit this marvelous park – you will remember it forever! Learn more about this magical place by visiting Balkan Holidays Youtube! What are the European top destinations? Dubrovnik is your chance to make your dreams come true… See why! Summer holidays in Croatia – First Post – Comment and Share! Previous Article Dubrovnik is your chance to make your dreams come true… See why! Next Article Wanna Clean your Carpet? – See this Post ! How to fit in the latest 2019 bathroom design ideas? Home & Hotel Services ? Copyright © 2019 Mybrum.co.uk - Blog about Birmingham & UK.